Stuck for Birthday & Christmas presents? 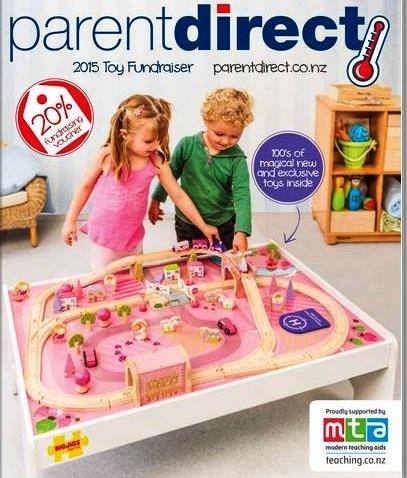 NZ’s favourite Toy fundraiser is back and double in size for 2015. You will find toys suitable for children of all ages and interests including art and craft, games, puzzles, role play, science, sport, water toys and much more. Both catalogues are jam-packed full of the perfect birthday and Christmas presents. Click on the image below to be directed to the suppliers website where you will be able to browse a web version of the catalogue. 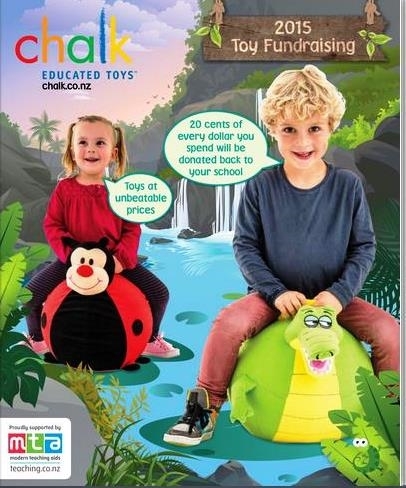 Mention us on your orders and 20 cents of every dollar you spend will be donated back to our school to spend on educational resources from NZ’s leading educational supplier. Please order early to avoid disappointment. This offer is available until Christmas eve or when stock is sold.